Shop at our EVO kiosk and ship to LB Snow for FREE! WE are part of the evo’s La Familia program. WHY shop on EVO through US? 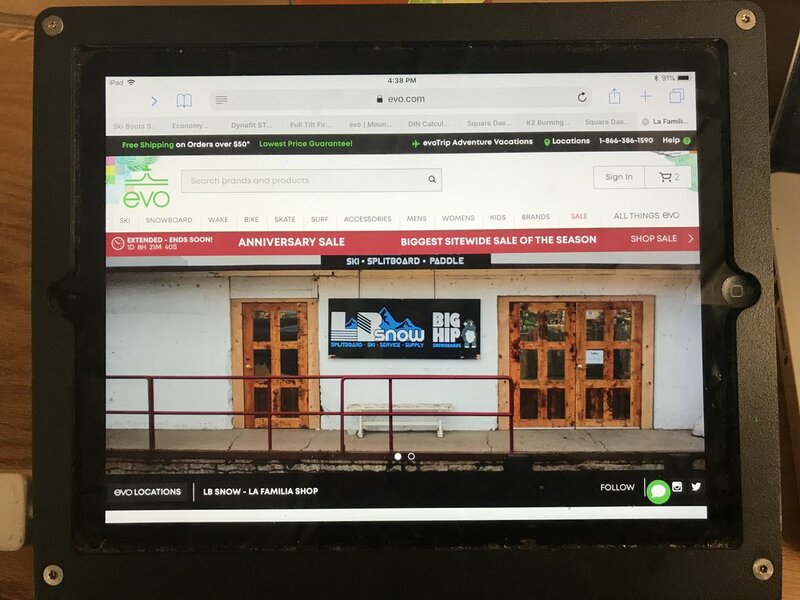 USe the kiosk provided to shop Evo’s expanded inventory. Buy online, and ship to our store for free!